This month, The Essentials Report, has curated & analyzed the content published by 168 influencers like Joanna J Bryson and John C. Havens, discussing hashtags such as #AI , #ResponsibleAI and #aiethics. For a human lawyer, it takes weeks to do research, but AI can do it in just a few seconds. Will all the AI, machine learning systems with their efficiency in harnessing data eradicate the need for lawyers? 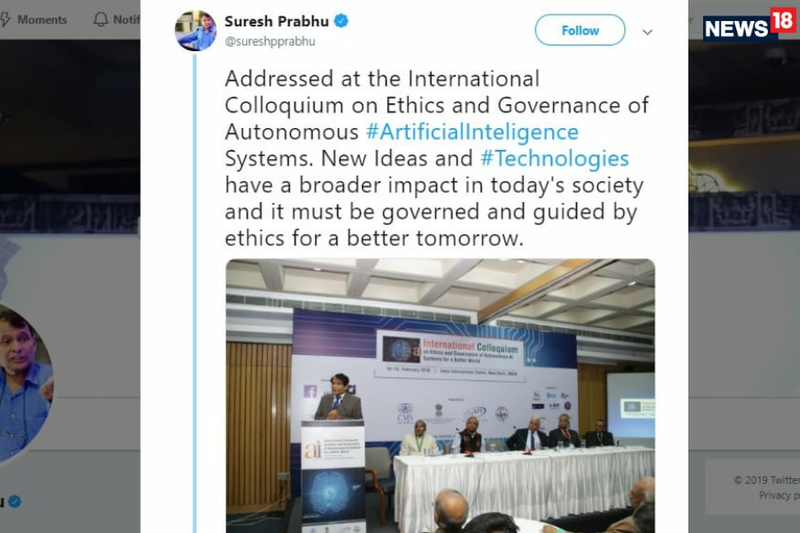 Is the Indian Government Set to Regulate Artificial Intelligence And Its Ethics? This comes at a time when there is already a debate on online data privacy and data security. Ours is the era of inadequate AI alignment theory. Any other facts about this era are relatively unimportant, but sometimes I tweet about them anyway.